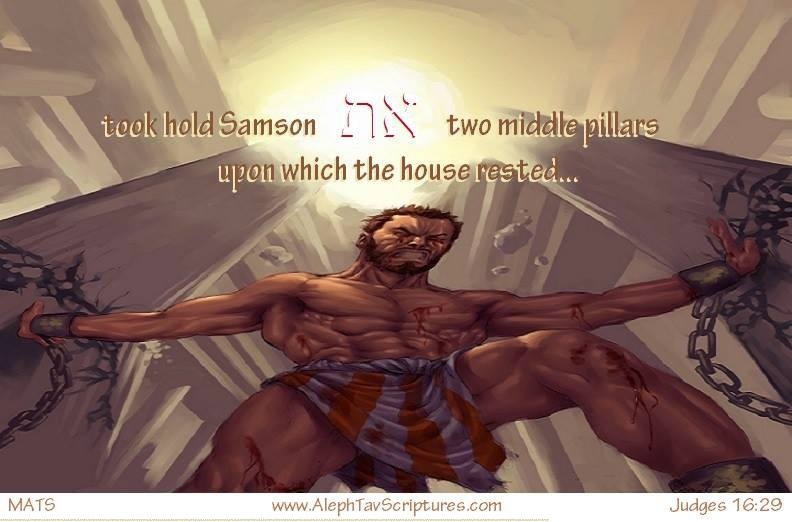 We have been blessed with being asked by Bill Sanford of AlephTavScriptures.com to share some Scripture images that reveal the Aleph Tav. Each week we will add some images to this page and we encourage you to share them on Facebook, Google+, etc. Be sure to explain a little about the significance of the Aleph Tav as well as providing a link here so they can enjoy more images. Because there are so many, I have chosen to group the images according to the book of the Torah/Tanakh and to label with Scripture reference in case someone is looking for an illustration for a particular verse. By using thumbnails, most viewer’s pages will load faster and you can choose which verses to view! 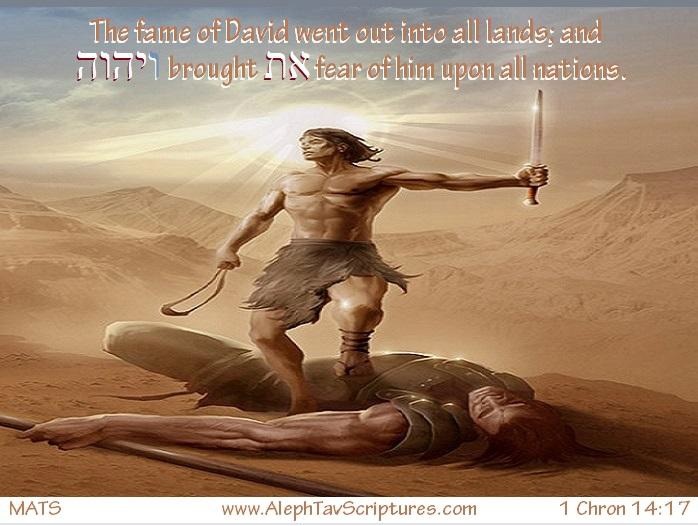 NOTE: Deuteronomy 26:17 also has an alef-Tav as this image demonstrates…. My Hebrew teacher can tell me all day long that “et” (aleph-tav) is simply a grammatical structure indicating a direct object, but she is SO wrong!!! There are so many times in scripture where the Aleph Tav appears with no direct object and no apparent connection to anything else in the sentence. Y’shua IS the Aleph Tav – Praise Him! Thanks so much for sharing these wonderful images. I thanked Bill, too. Sounds as if Yhwh put aleph tav name on His nation/people and individuals who are likened to represent Mashiach ie: Moshe and Yoseph and more. So He must mean forever is forever for His Name to remain on them. Wow! It’s like another world opening up! Wonderful He is! It us interesting that the AT is removed from some names… After Esau sells birthright, AT never appears next to that name again… Conversely, AT does not appear next to Ruth’s name until the end of the book where she weds Boaz. That is amazing. Keep it up, Dear Brother. How great it is to be learning these things. Who can imagine all He will reveal till He comes. And what He will teach us in eternity! No shortage of being as Miryam. DNA is a molecule whose exactness should speak to our souls directly and silence the voices who so arrogantly proclaim that life is an accident of nature. Essentially all life is based on DNA, a submicroscopic circular stairway whose steps are the bases adenine – thymine and guanine – cytosine, or A-T and G-C. There are 5 weak hydrogen bonds which hold these base pairs together, two between A and T and three between G and C. The code of life is written on these four bases and is read when the DNA separates (like unzipping a zipper) by a parting of these hydrogen bonds. Profound, and not an accidental structure! But the clincher is this: the bond distances of these five bonds are .30, .28, .29, .28, and .29 nanometers. This means the difference between the greatest bond distance and the least is .02 nanometers. Anyone who believes that such structural exactness is an accident of nature is being driven by ideology and not science, and we must free our friends and family of this misapprehension so that they will not miss any longer either the clear evidence of the hand of Almighty God in all life, or the clear evidence of the voice of God in His Word. Each of us knows some people we need to share this Truth with, not as scientists but as fellow travelers of the road of life pointing out the roadsigns to one another.